The historic sea port of Georgetown is not only the third oldest city in South Carolina but it’s the third largest water shed on the East Coast. Four major rivers confluence at the bay; the Black , PeeDee , Waccamaw and the Sampit. Fresh and saltwater confluences throughout the bay providing essential nutrients and staging points for migrating marine life as well as breeding grounds for many species. 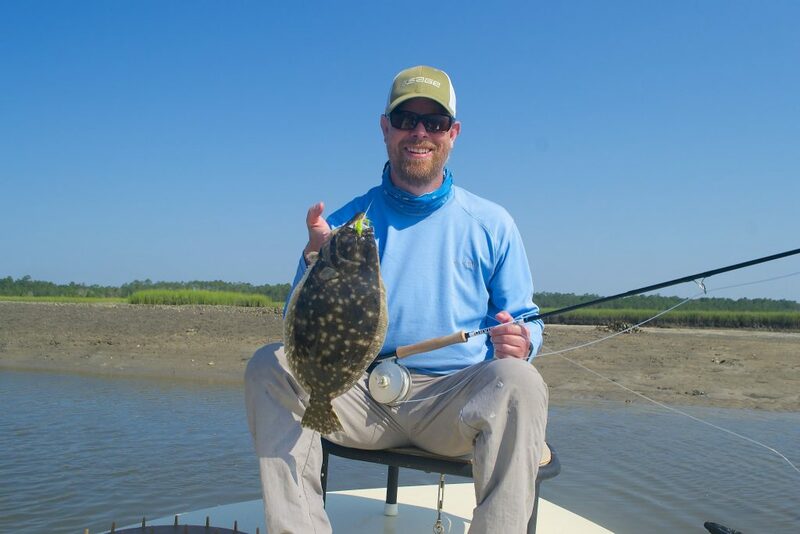 The diversity of Winyah Bay – North Inlet Reserve offers fisherman opportunities to fish using many tactics. 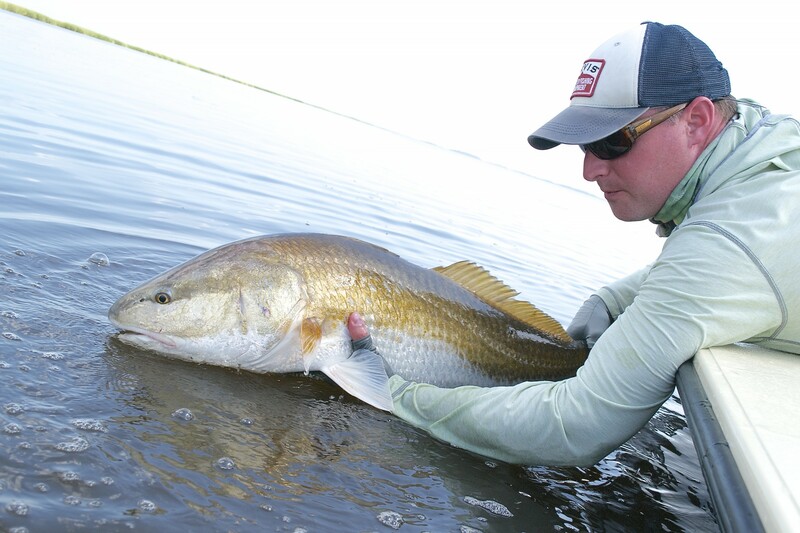 The fish in these waters move as much as the mud flats and sand bars do with each passing tide. Winyah Bay tides run hard creating lots of current. With its heavy current and many obstructions local knowledge is paramount. 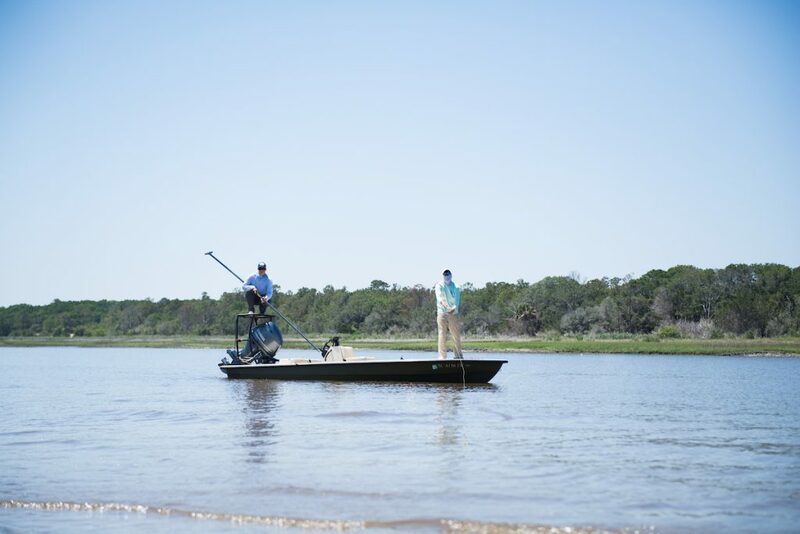 Logging over a hundred days a year on the water of Winyah Bay and North Inlet helps keep us dialed in to the changes. 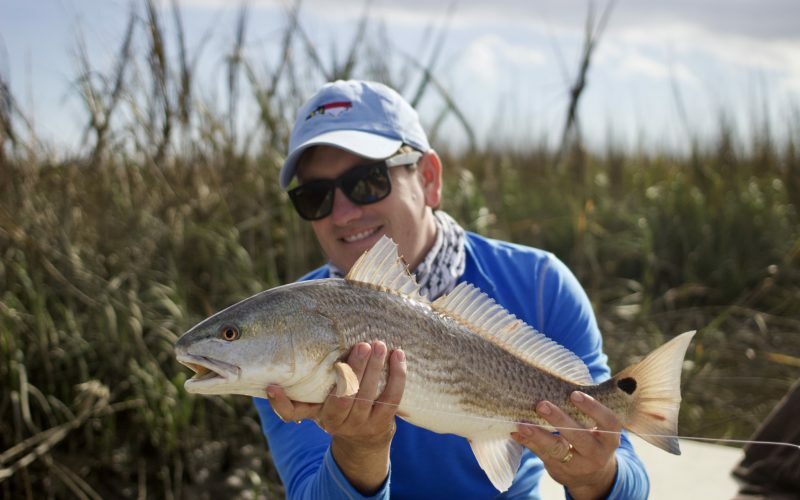 Game fish like the REDFISH , Speckled Sea Trout, Flounder, Sharks and Black drum thrive in this vast bay. 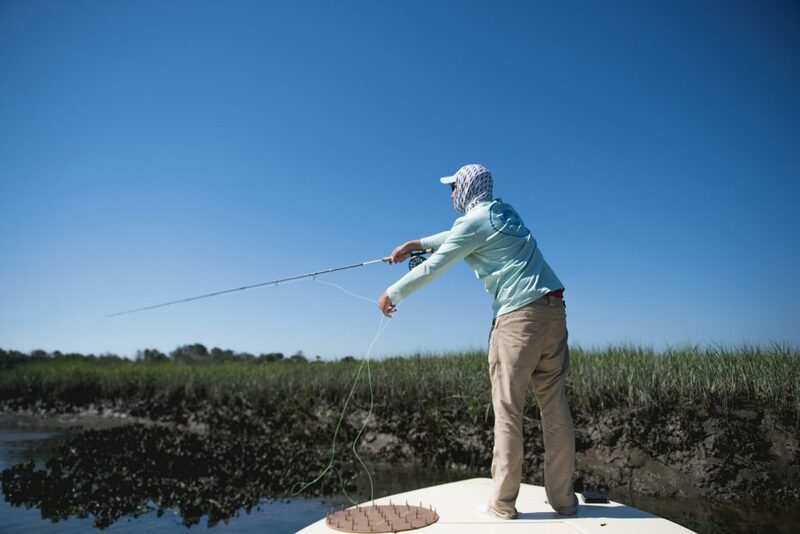 When fly fishing Winyah Bay I prefer quietly poling the shallow water along shorelines, mud flats. Fishing around high and low tides looking for signs of feeding fish. Fish will be under diving birds or feeding along shore lines. 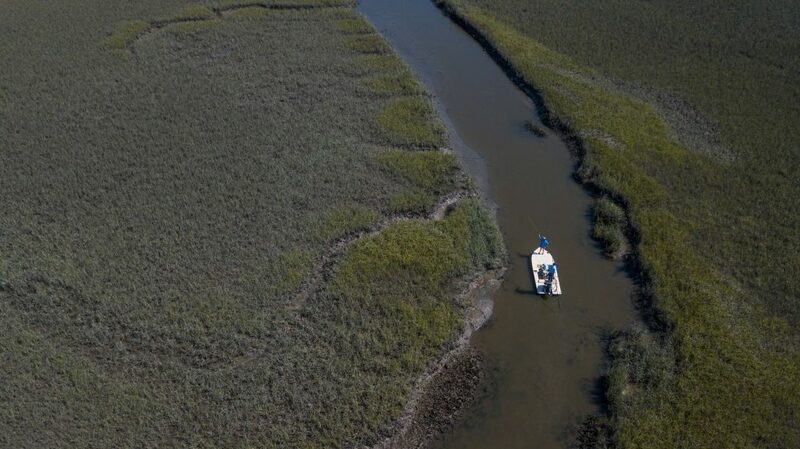 Finger Mullet, Menhaden, Shrimp and Blue Crabs are the primary diet of fish that reside in Winyah Bay. Knowing the way bait moves in and out with changing tides and currents is essential to being successful fishing this vast body of water. 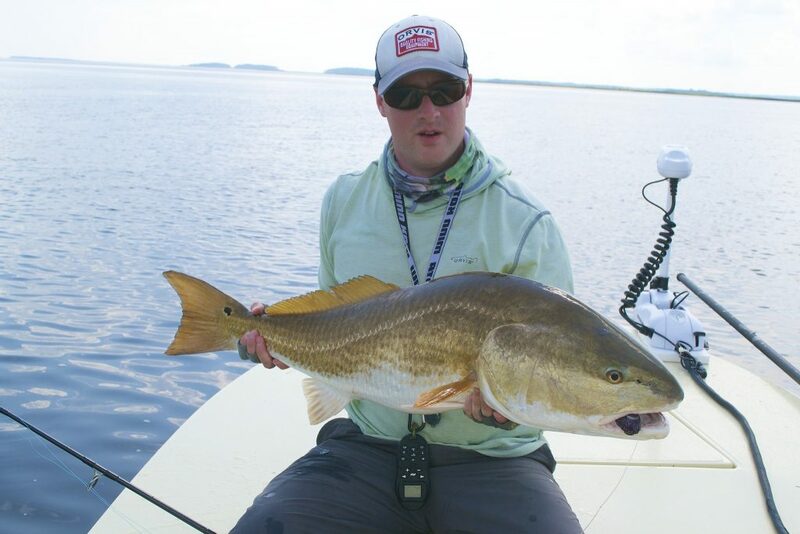 The best times to fish the Bay is April through November offering opportunities at a verity of saltwater fish. 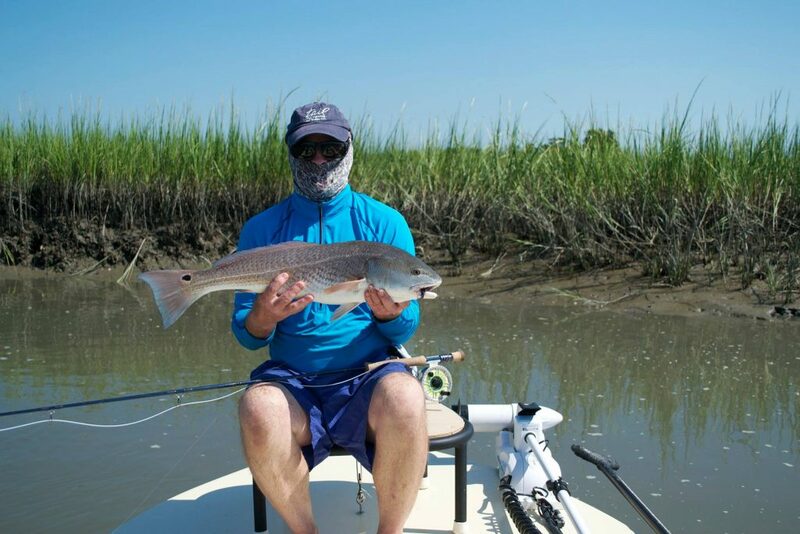 Winyah Bay and North Inlet Reserve is truly a unspoiled place. Winyah Bay is rich with history and wildlife and is a must stop if your visiting the Myrtle Beach area.